Are you looking to build the home of your dreams? Rare opportunity to bring your own builder! 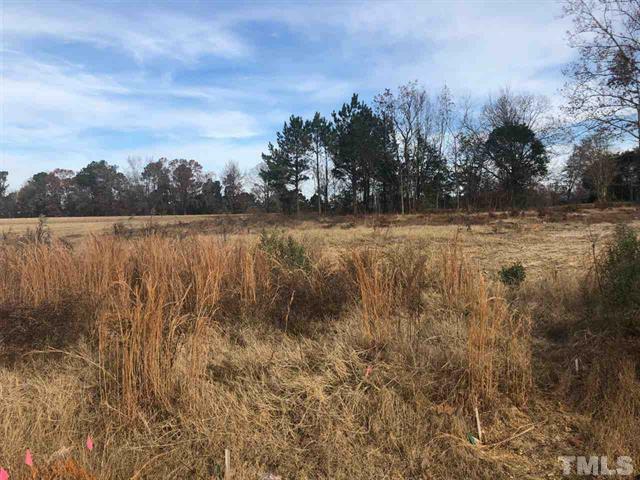 Great parcel of land in Angier, ready for your plans and future home! This almost 3/4 acre plot of land has already been perked for a three bedroom house, plus has access available to county water. Tons of options for your future home! Contact us for more information on this property! Call us at 919-424-1868 or email us at info@luxurymovers.com.